Attorney admitted to the Madrid Bar. Daniel works in the high growth companies and venture capital team of the firm, advising high-growth companies and investment funds in their venture capital and venture debt transactions in Spain and the successful exits of these high growth companies through M&A. 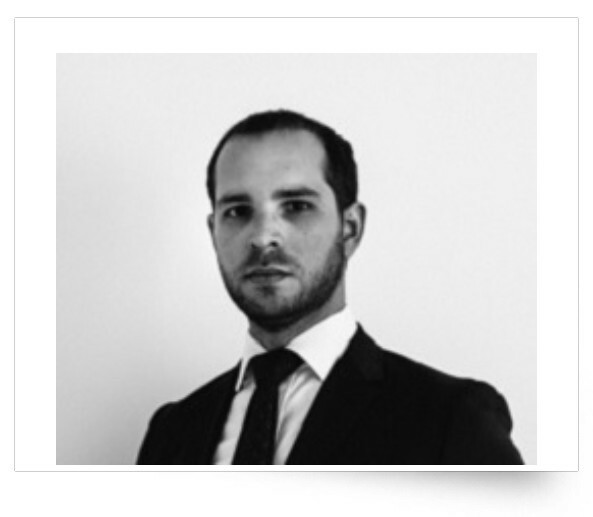 Daniel has prior legal experience as a trainee in the Madrid office of one of Europe’s largest international law firms.